Newly diagnosed with Celiac Disease? Have you been living with Celiac Disease and want to share some of your experiences of living gluten- free? 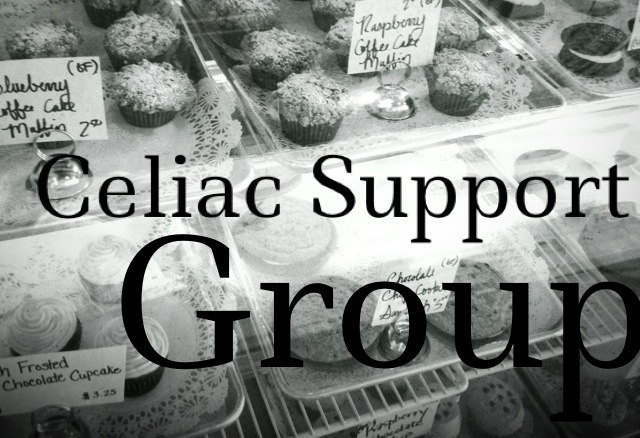 Then join the Celiac Support Group of Jacksonville. The support group is very informal and is a way for fellow friends living with celiac disease to get together and share ideas on where and how to maintain our gluten-free diets. Or you can just commiserate on how frustrating the diet can be at times. We all understand. If you need more information, you can e-mail Mark Basch at basch.mark@gmail.com.